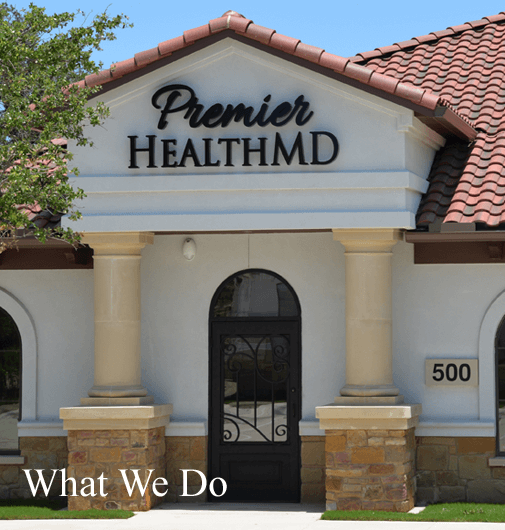 We are a Concierge Direct Primary Care medical practice located in Cedar Park, Texas. 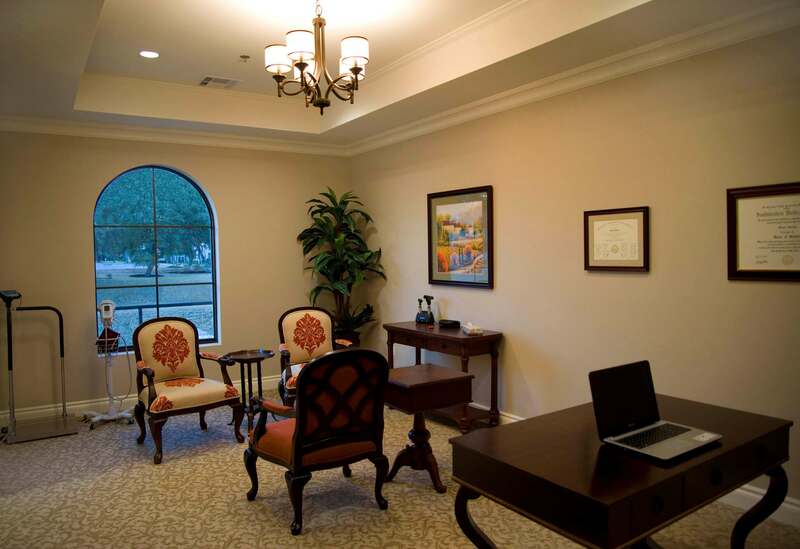 Our patients enjoy an unmatched level of attention, service and access from Dr. Melissa Miller. At Premier Health MD, you get complete access to personalized care. As a member, you will receive your doctor’s personal cell phone number, so you will be able to get care when you need it most. You will also get guaranteed same or next day appointments with your doctor that actually start on time, appointments that last as long as you want them to, the Premier Health Wellness Program which includes an annual physical exam along with comprehensive lab work, and free office visits in a beautiful relaxing environment, all for an affordable monthly fee. 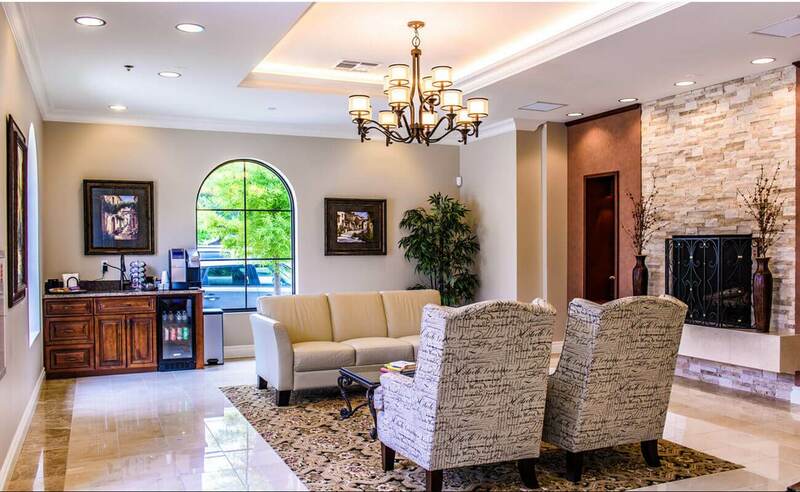 As a Board Certified Medical Doctor specializing in Internal Medicine, Dr. Melissa Miller’s goal is to keep you healthy, so that you can live a long, fulfilling life. 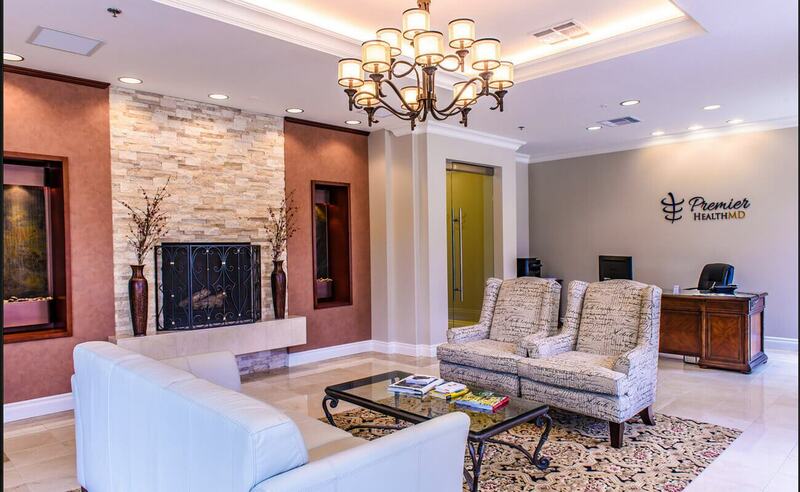 Call today to make a free appointment to take a tour of our office and meet Dr. Miller. She can be your primary care doctor and you will see that it really is a level of healthcare that you didn’t know existed. To make an appointment or ask a question, give us a call at 512-259-8400 or complete the form below.